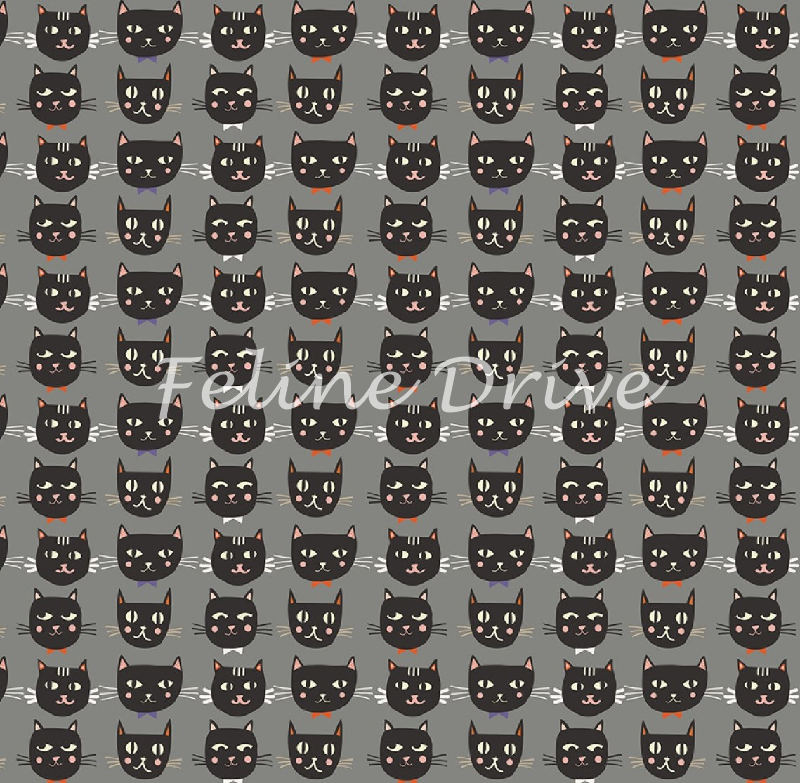 Looking for a new Halloween fabric? Here it is! 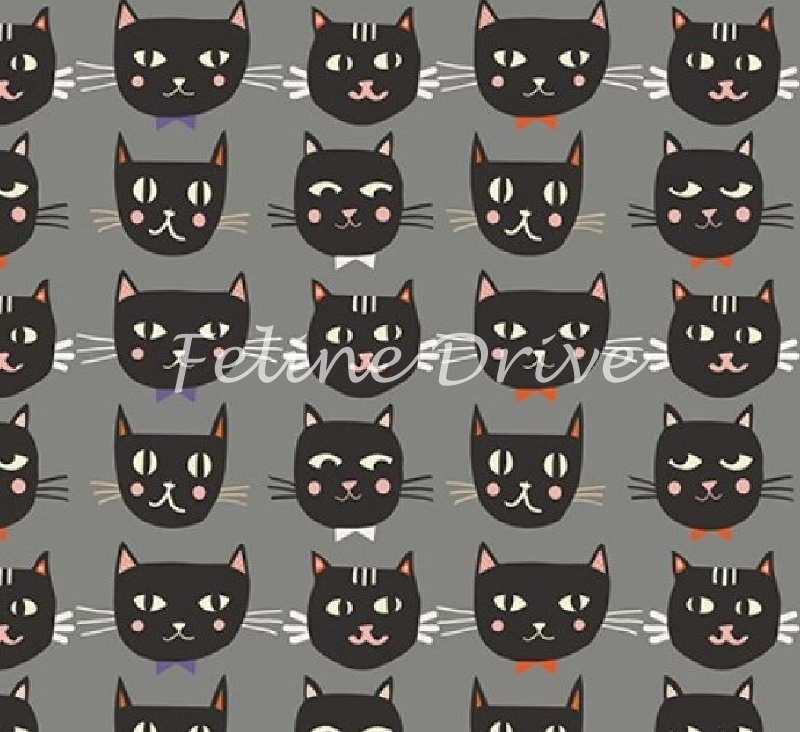 From Riley Blake, this fabric features rows of black cats with whimsical smiles on a cream background. All cream color in this fabric - eyes, smiles - is glow in the dark!